Download and listen to our inhalation webinar! 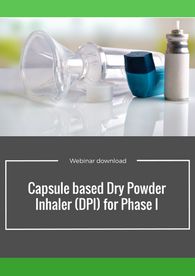 Listen to our Senior CMC Leader, Wayne Morley, as he examines capsule based Dry Powder Inhaler (DPI) for Phase I. 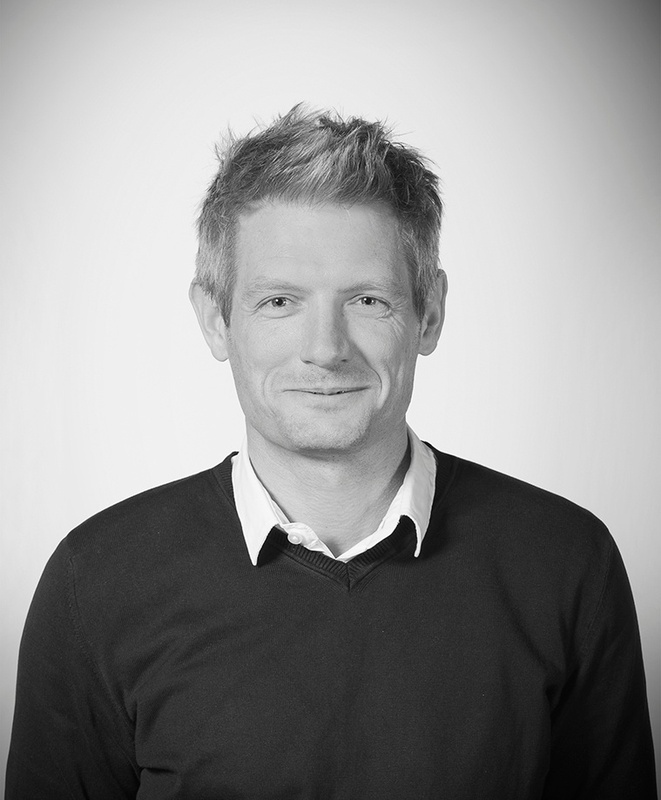 As a senior CMC scientific leader and inhalation expert at Aptuit, Wayne is responsible for overseeing integrated development programs for inhaled and oral projects. He is responsible for scientific oversight and delivery of projects across multidisciplinary teams for Phase I and Phase II DPI capsule and oral formulations.